You need a vacation. There's no question about that. We all do, and your boss will probably agree. Three out of four executives believe that vacations are necessary to prevent burnout and improve job performance. You saved up all that PTO, and now is the time to use it. You deserve a beach vacation and nothing less. Camping? Too dirty. Cruise? Too crowded. Vegas? Way too crowded. 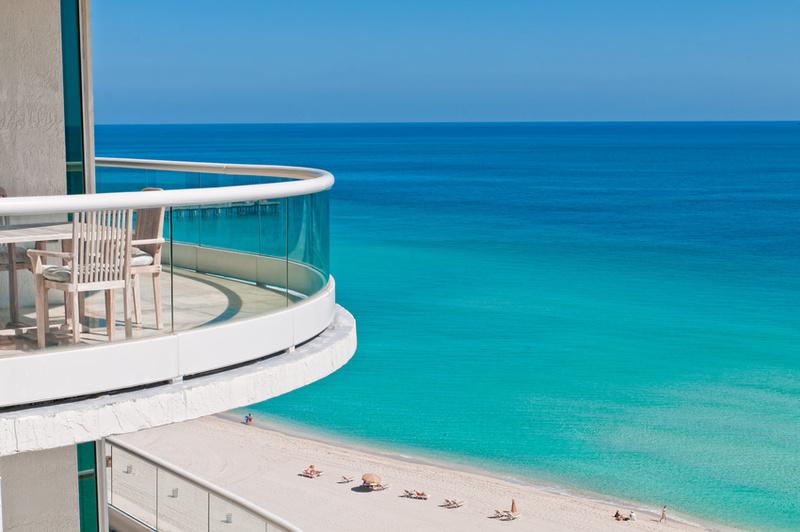 The only vacation accommodations fit for someone as hardworking as you are oceanfront condo rentals. Relaxation, rejuvenation, leisure: that is what vacation condos are all about. As many as 53% of employed Americans say that they come back feeling refreshed after a vacation. As for the other half? They probably took a family road trip to an amusement park or went on a week-long backpacking excursion. Why make your vacation more exhausting than your everyday life? There is one very real reason you need to take a beach vacation: your mental and physical health. Eight out of 10 leisure travelers consider vacations to be essential to their well-being. Working too much causes stress, and stress leads to all sorts of bad things like high blood pressure, sleep problems, heart disease, and depression. A relaxing getaway is always the best medicine for a bad case of stress and anxiety. Lounging on a sunny seashore will allow your body to absorb more Vitamin D, something that is severely lacking inside your stuffy office. You could also benefit from some time alone. 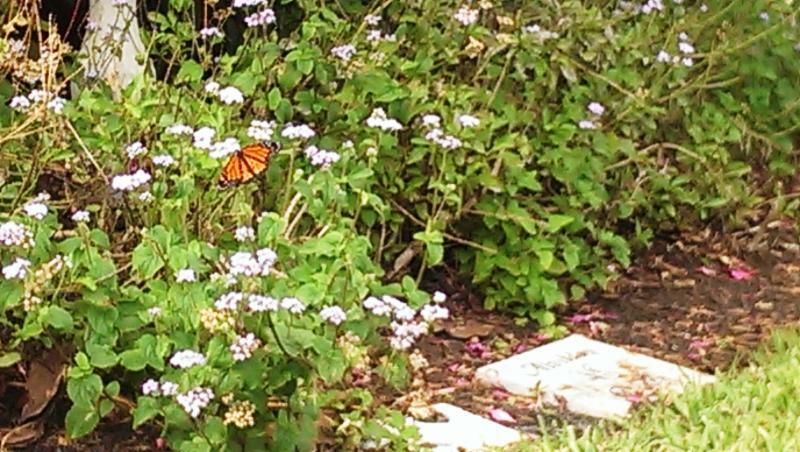 With our busy schedules, we are rarely alone, leaving us little opportunity for reflection. How many nights have you laid awake in bed, going over in your head the events of the day, problems that need to be solved, and things you wish you had or had not said? In the rare calm that you only experience at night, your brain is struggling to catch up. Give it a chance! Take a break, slow down, and make time for reflection in a place with no distractions. When you're looking for vacation accommodations, consider the tranquility and beauty you would find at a beachfront condo. You may even bring a companion with whom to enjoy the romantic sunset over the swaying tides. You've gotten through the harsh winter and as a springtime reward, you've booked yourself a week-long getaway at a beachfront condo. Your resort pulls out all the stops, including island fishing, bike rentals, a pool, and even a small library to rent books from. You've finally booked the luxury vacation of your dreams, and you're set to leave in a week. Luckily, most beachfront condos are equipped with the basics, such as towels. That being said, you won't need to waste the extra space in your case stuffing in fluffy towels. When it comes to packing for a beachfront vacation, it's important to stick to basics. For a week away, it's wise to pack two active outfits, one fancy outfit, and two to three casual outfits. Along with that, pack a pair of sandals, one pair of dress shoes, and one pair of sneakers. Pack one sweatshirt for chilly nights. Of course, bring sun protection in the form of sunglasses, a hat, and SPF 50 sunscreen. Vacations are meant to be restorative. 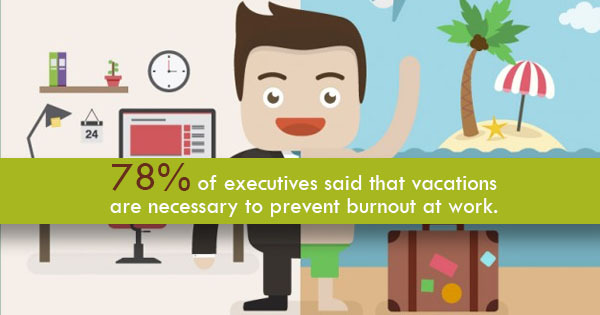 In fact, three out of four executives believe that vacations are essential in order to prevent burnout. And upon returning from vacation, more than half of all people feel rested and more relaxed. That being said, this is not a good time to bring your work laptop or cell phone. In fact, you might as well just unplug entirely. Vacation islands with condos such as Sanibel Island have zero traffic lights, for Pete's sake! If an entire island of 6,000 residents can slow down, you should be able to also. Take this time away as a chance to reflect, relax, and recharge -- without the use of technology. Paris, Rome, Las Vegas -- all great places to spend your anniversary if you like weeding through crowds of tourists and buying tickets for tacky shows you don't even want to see. If you love hotel breakfast buffets and lobby coffee, if you dream about gift shops, or if the shrieking of tired children is music to your ears, you can have your ideal anniversary in any of these high-volume tourist cities. Chances are, though, you are looking for something a little more romantic, relaxed, and private. Why would you want to celebrate your marriage in an environment more stressful than your office or the grocery store on a Sunday? A survey shows that at least four out of 10 travelers feel more romantic when they are on vacation. Those couples were most likely found on a quiet island, and not surveyed at the slot machines in Vegas. Couples looking for romance will not be disappointed after checking out island vacation rentals here in the United States. Over half of travelers report feeling refreshed and well-rested after vacation, and 49% said that they sleep in later on vacation. Beachfront condos serve as the perfect place to be alone with your significant other, together enjoying the warmth of the sun, the touch of the breeze, and a frosty margarita. The privacy of your own rental home will allow you to sleep without disruption from other travelers. Think of all the things the two of you can do together on a Florida island vacation. Golfing, island fishing, swimming, or simply resting--it is all up to you; there is no itinerary or tour guide. If this sounds like your perfect romantic anniversary getaway, you need to check out Florida's island vacation rentals. On the other hand, if you wish to serenade your lover to the shrieks of over-tired children and come home with cheap gift shop souvenirs like a keychain with your name on it, go ahead and book your overpriced flight to Paris, or Rome, or Las Vegas. When bachelorette parties and high school trips disrupt your romantic night out, just remember that you had options. When was the last time you took a truly relaxing vacation? Sure, you take some days off here and there to visit out-of-state family, but can you honestly say that you felt refreshed when it was all over? Or did you sort of feel like you needed a vacation from all that stressful vacationing? Eight out of 10 travelers in a recent survey said that they consider vacations to be very important to their well-being, and 78% of executives said that vacations are necessary to prevent burnout at work. Three out of four agreed that their job performance is improved after a relaxing vacation. So where can you find this perfect vacation? Imagine you are lounging on the shore outside of your beachfront condo. The sun is warm, the ocean breeze is refreshing, and you left that bundle of stress you had carried for so long back in the office, locked away in a desk drawer. 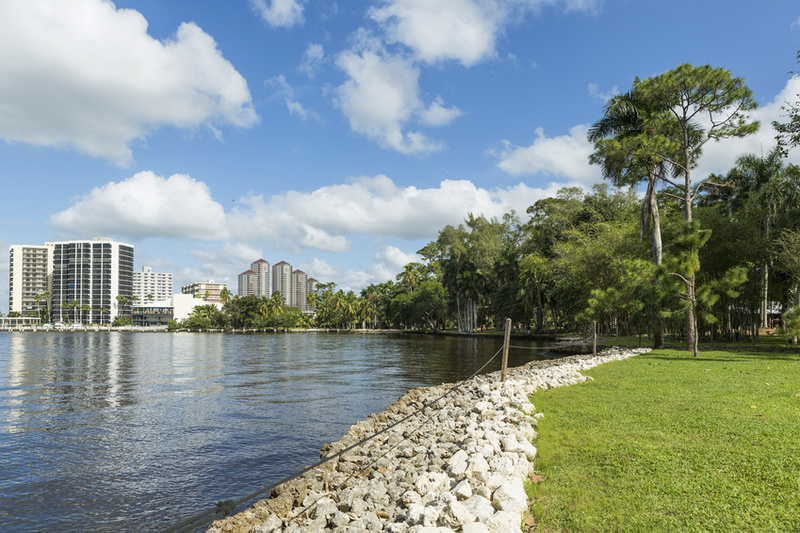 The average temperature in South Florida is 68.5 degrees in the winter and 82.7 degrees in the summer. The weather is perfect for some early morning or afternoon island fishing. There's no argument that few things are more relaxing than fishing, and on the southwestern coast of Florida, a tremendous number of different fish species can be discovered. 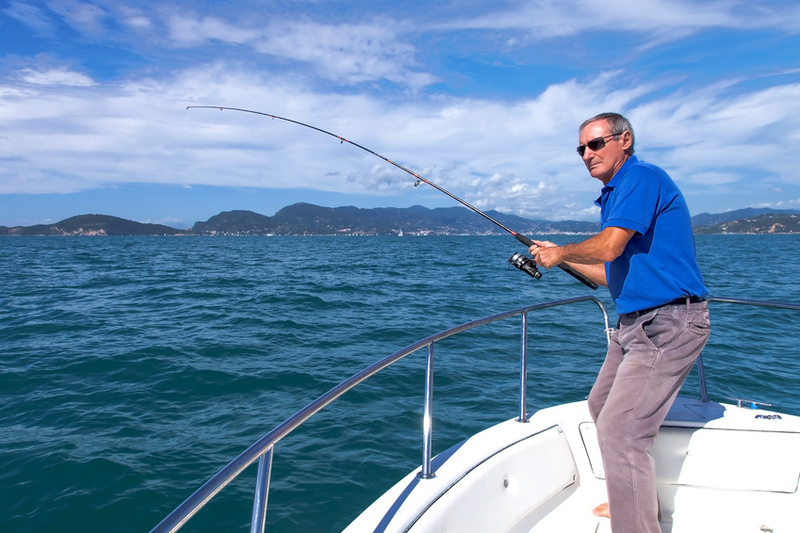 You'll find that island fishing is just a little more exciting than your ordinary lake fishing back at home, while keeping with the tranquil atmosphere you crave. Common snook: Also known as “sergeant fish” or “soapfish”. The common snook can be found in freshwater as well as saltwater, and may grow as long as 48 inches and weigh as much as 38 pounds. Red drum: The red drum goes by many names: “redfish”, “red bass”, “spottail”. It can have a lifespan of over 40 years, and can grow to be 45 inches long and 51 pounds. Tarpon: The tarpon can grow to an astounding 8 feet and can weigh up to 280 pounds. It is also known as the “silver king”, and can live over 50 years. Sheepshead: The sheepshead move close to the shore during late winter and early spring for spawning. The largest ever caught was just over 15 pounds. 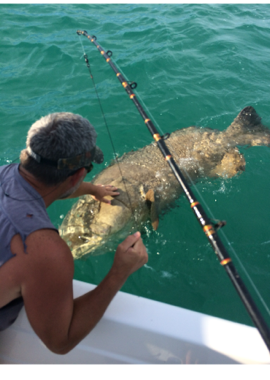 Gag grouper: The gag grouper can weigh up to 80 pounds. This species of fish is unique in that they are born female and become male later in life. King mackerel: The King mackerel can weigh up to 90 pounds. They spawn offshore in mid-summer and are most often found close to piers. Weekly condo rentals in Florida are the perfect vacation accommodations to ensure a relaxing and refreshing break from the real world. Oceanfront rentals provide the ultimate setting for both the novice and expert fisherman to experience the beauty and tranquility of island fishing. By the time you return home, you'll be feeling well-rested and ready to return to work. 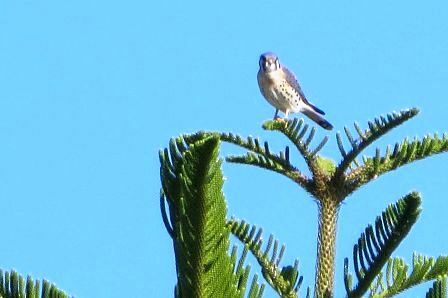 The hunt is on, on Sanibel Island, but the hunters don’t have guns, and the prey isn’t moving. Hundreds of sea shell hunters come out at sunrise and sunset when the tide is low to look for seashells along the beach in a quasi-competition amongst locals. 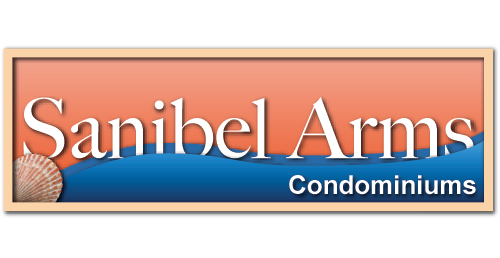 Sanibel Island and Captiva Island are well known for their shell opportunities. In fact, there are few other places like this anywhere in the world. The distinct curve of the beach allows waves to deposit over 250 species of shallow-water shells onto the sand. Where’s the best place to find shells? 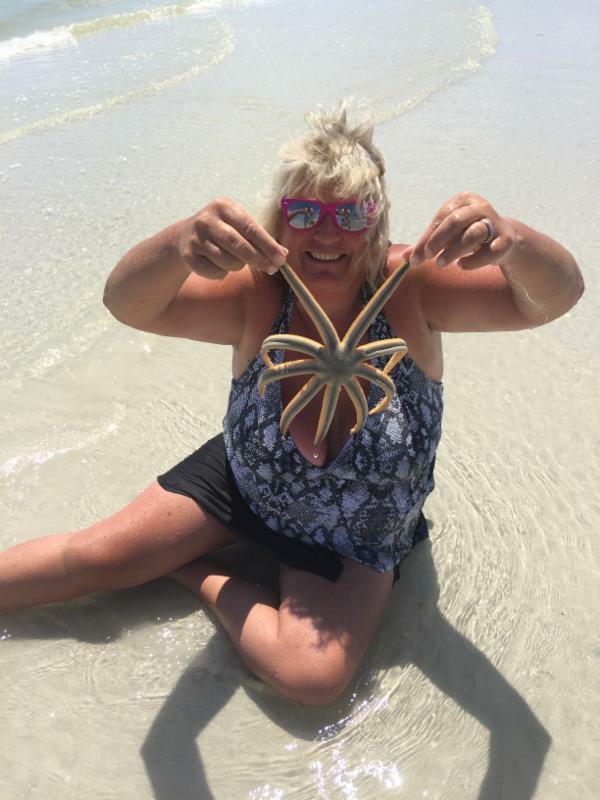 According to Pam Rambo, owner of the popular shell website iloveshelling.com, you’ll want to go to Lighthouse Beach during low tide. Rambo has even found an elusive, rare junonia shell on the island. Keep in mind that a 1994 law dictates no live shells -- ones with mollusks inside -- have to be left at the shore, no matter how pretty the shell. 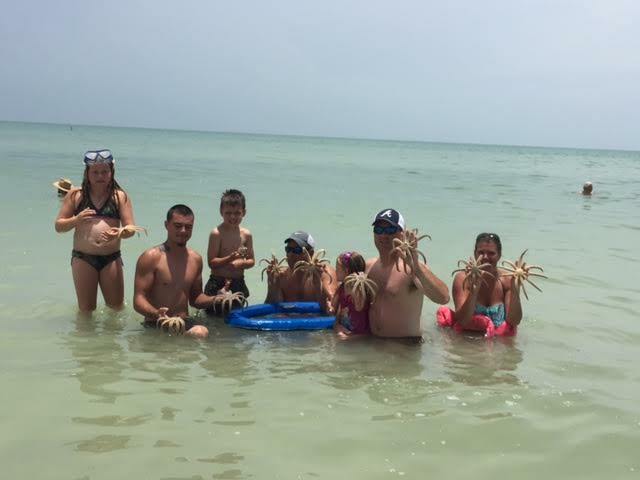 Visitors staying in Sanibel Island vacation rentals likely want to see more than just shells -- even if this is a particular draw for many. Luckily, the island has numerous opportunities for adventures. It’s worth noting, for example, that there are over 1,300 golf courses in Florida. 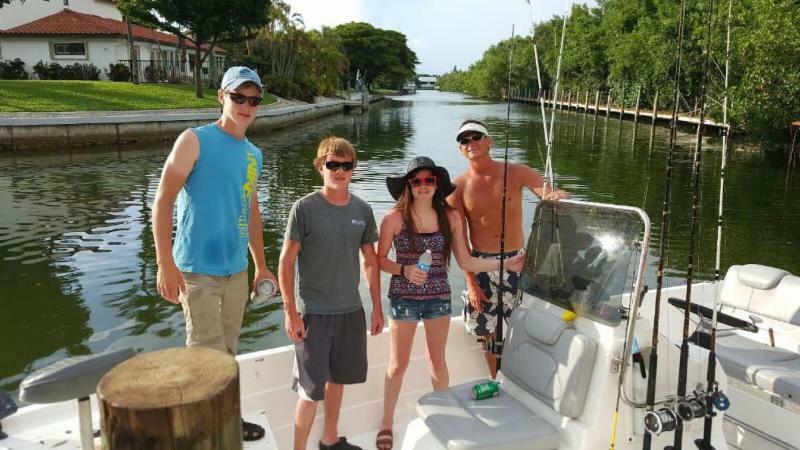 For those who want to stay on the island, Sanibel Island fishing is a popular activity. For people who own boats, we offer free boat dockage. There are also numerous companies offering charter trips out onto the ocean so that you can have your chance to catch Redfish, Snook, and Tarpon. Popular Sanibel Island fishing spots include the pier on the bayside of the Lighthouse, the Blind Pass Bridge, and the Causeway, though local experts can likely give you a better idea of where the best daily catch is likely to be. Although many visitors will require a license to fish, these can be purchased at various bait stores, as well as all the marinas. 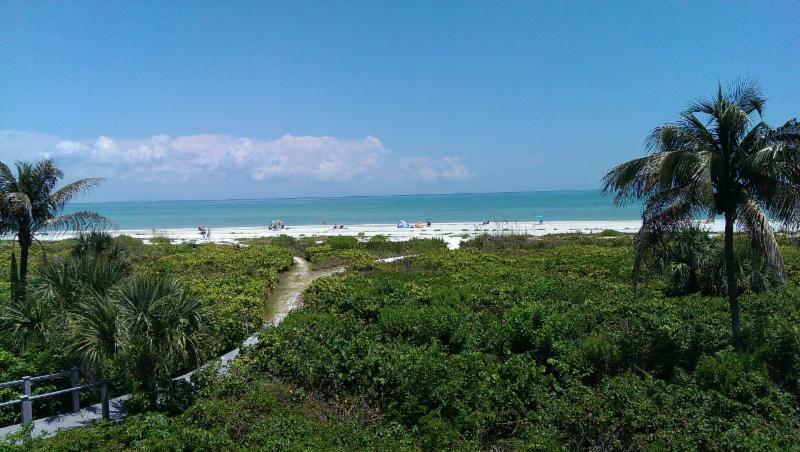 About 88 million people visit Florida every year, often staying in local vacation condos, and it's no surprise why many of them visit Sanibel Island. Whether you're a sheller, a fisher, or a golfer, there is opportunity for relaxing in the sun and on the beach. 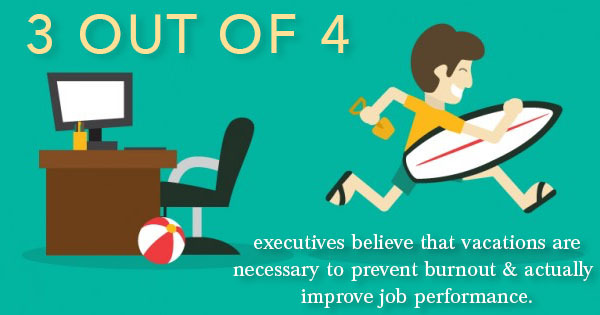 Every three out of four executives believe that if you want to prevent burnout on the job or improve job performance, you should take a vacation. Some have even realized that being on vacation can inspire and improve creativity. Vacation allows them to brainstorm new ideas that benefit their business or company. Athletes, musicians, chess players and other professional performers will often take a lot of breaks over the course of their training in order to properly allow their body to recover and build muscle without overworking and damaging it. The mind is no different; it needs island condos and drinks with umbrellas every now and again. You may not notice it, but something about sitting among the island condos and oceanfront rentals will force your brain to be active. The brain always needs something to do, even if you don't notice it. Studies have shown that the brain does its best work when it is relaxed. It can use the time to properly focus on memorizing and instilling the new information or skills it has learned. This is why most work places enforce lunches and breaks, because they understand the mind needs time to stop what it is doing. A vacation is the best time to allow the brain to do some serious catching up. One side of the brain is focused and disciplined, while the other side of the brain is less so, allowing the mind to wander and daydream. A workaholic is constantly putting that part of the brain away and overworking the focused side. However, this overloads the focused side of the brain and the creative side will begin to deteriorate if not used. If you let your brain daydream and think about whatever it wants to, the imaginative and creative side will light up and being to work feverishly making it much easier to come up with bright, fresh ideas for when you go back to work. 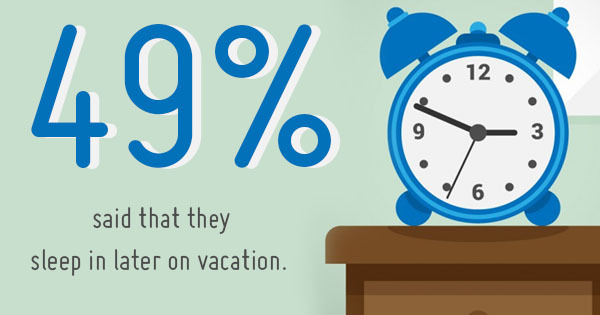 Approximately 53% of United States workers report feeling refreshed after a vacation. People who take time off and make time for vacations are a happier breed of human. In a study of 1,500 Dutch adults, 974 of them took vacations and showed signs of increased happiness for over two weeks once they were back. A happy person is always more productive and efficient. Happiness in your personal life plays a huge part in the happiness in your professional life. If you cannot find joy outside of work, chances are you will take it out on your work and co workers. 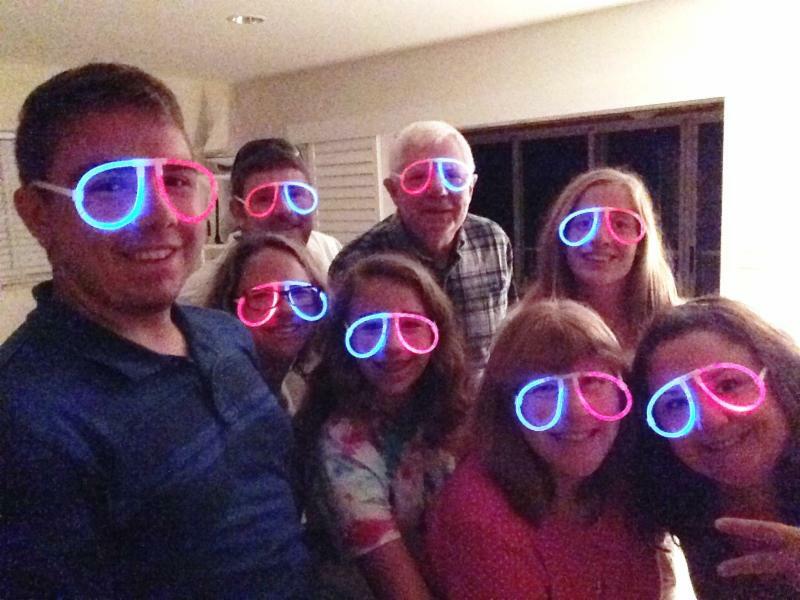 Has your boss ever come back from vacation so determined and full of vision for the company? That's the fault of the vacation! It's hard to see the company from an outside view, or even a different side when you are constantly working, but being able to sit among island condos, stare at the water and envision your company from a whole different angle can give some great perspective for bosses. They'll be able to see the big picture instead of all the little, meaningless issues that happen every day that have seemed to become such a big deal. So, as you can see, vacation can actually help and enhance your work. Island fishing isn't just for old, retired guys. It's for young executives, determined to make a difference in this world. Sometimes, just getting out of the city for a few days can be just what the doctor ordered!